What Is Privacy Insurance And Why Do I Need It? – Service Insurance Group Company. What Is Privacy Insurance And Why Do I Need It? Cyber business insurance provides protection for data breaches and the damage after an occurrence. A typical policy includes multiple types of coverage including privacy insurance that fall under the general umbrella of cyber insurance. If your business receives or stores any personal data, whether from customers, vendors, or employees, cyber and privacy insurance is important coverage to add to your total protection package. Privacy insurance is coverage that protects your business against claims made by someone who has suffered a privacy injury. A privacy injury is one suffered by an individual or company when their private information is accidentally released due to a breach of private business information. It also applies to information that is wrongfully collected by a business as well as information theft, although some insurance policies may not cover theft due to insufficient theft prevention efforts. Personal Information - This includes names, addresses, phone numbers, social security numbers, banking, credit card, and other financial information, health data, and more. Some cyber and privacy insurance policies specifically list each type of information it applies to, while other policies provide broader coverage for any type of personal information used to identify an individual. 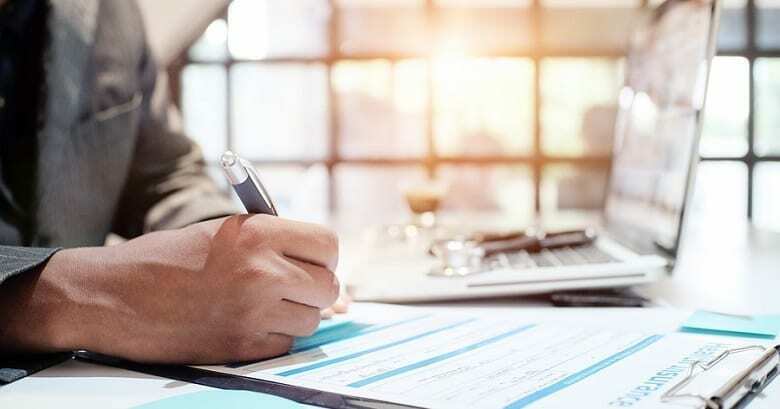 Corporate Information - Most business privacy insurance policies also cover claims against the release of confidential or proprietary third-party corporate information that could also leave your business liable. Why Is Cyber and Privacy Insurance Important? When you do business with people and other businesses, they trust you to carefully manage any information collected from them by employing appropriate cybersecurity measures. Still, each year some of the biggest companies with the best security suffer breaches and are liable for the release of the private information of millions of people and companies. Essentially, the risk of liability is always there whenever business technology is used. A cyber and privacy insurance policy is critical protection that will provide the resources and funding needed for a business to recover from these types of liability claims. 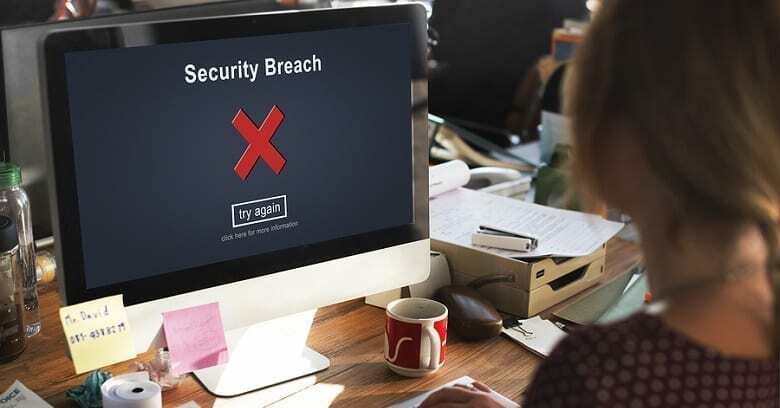 Additionally, while some business owners may have a certain level of privacy coverage with their E&O insurance, it may not be enough to cover liability if your database is breached. A cyber policy that includes privacy coverage is your best option to protect against losses sustained due to privacy injury claims. You can never be too careful in terms of cyber threats and securing the right cyber insurance policies. A cyber and privacy insurance policy that protects your business against the unintentional release of private information can help deal with liability issues that may later arise. When discussing business cyber protection plans with your agency, be sure to discuss privacy insurance if your business collects or handles any type of private information! Want Privacy Insurance In College Station Texas? Service Insurance Group Offers Cyber And Privacy Insurance!